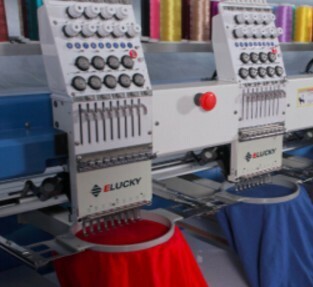 Water base silkscreen printing used to print on fabrics and clothes, and characterized by resistance to washing and last for a long time. 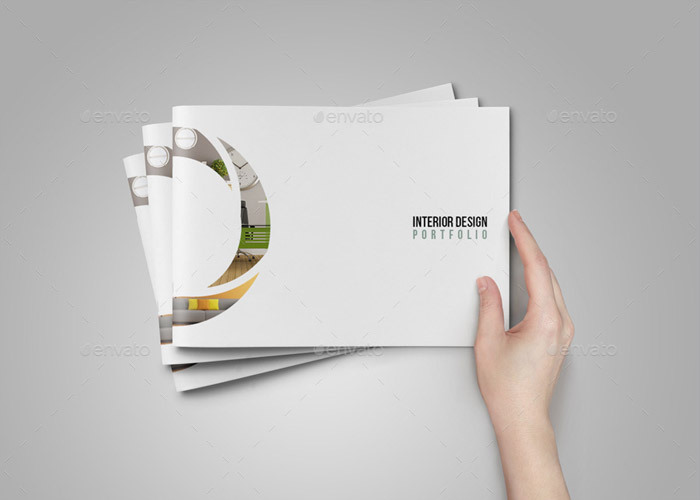 In this method, you can choose from one color up to 5 colors of printing. 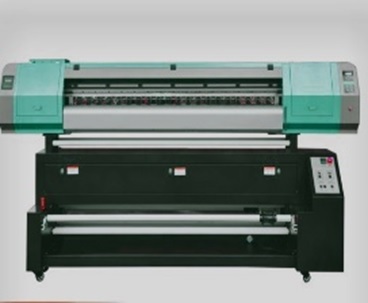 Full-Color Sublimation method used to print pictures and too many colors on mixed fabrics or polyester, the pictures get printing on paper rolls then used heat transfer machine to imprint them on fabrics, usually this type of printing used for large quantities of fabrics or flags. 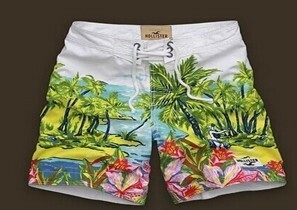 This type of printing is characterized by the ability to print pictures and full-color sublimation by embossing them on fabrics with heat transfer .it’s used to printing on fabrics like Caps, and T-Shirt. 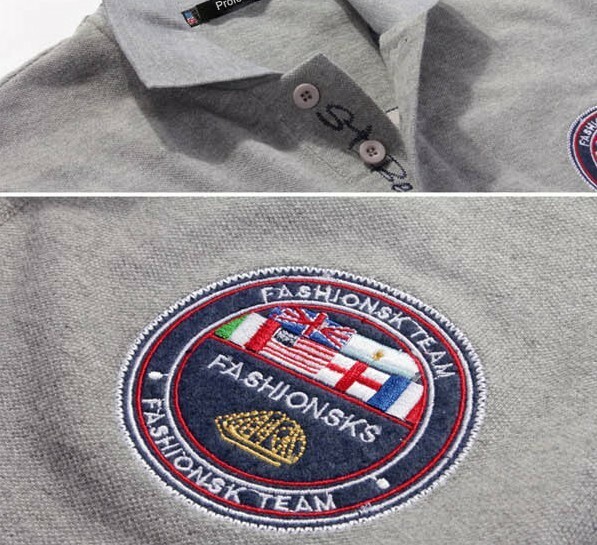 Embroidery the logo on caps, Polo Shirts, and fabrics considered a special way to promote the company’s logo, where this method Computerized sewing machines stitch high quality and stylish imprint on the item. 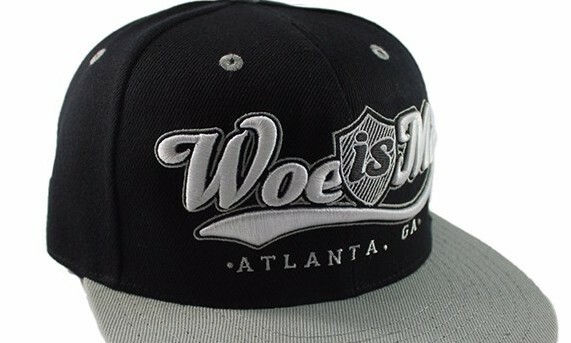 3D Embroidery logo on fabrics considered a new and luxury way to promote the logo in 3D. 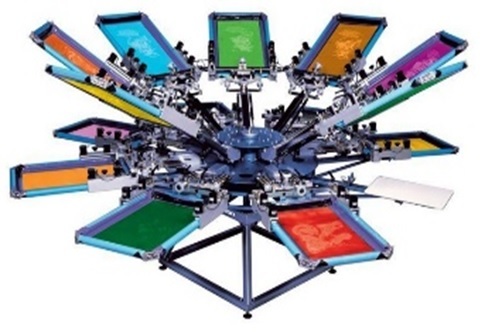 Screens Printing with plastic ink suitable for all type of plastic material, and can be print using one up to five colors. 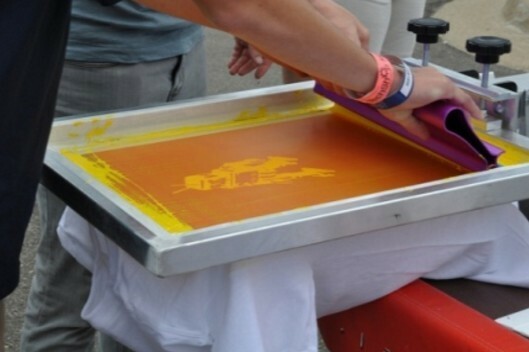 Screens printing with special ink for metal, glass, marble, and porcelain which need a certain degree to effectively install the color, and can be printed from 1 up to 5 colors. Digital color printing for flat and round surfaces by using Dye sublimation which considers one of the best and most effective printing methods for metal and porcelain. 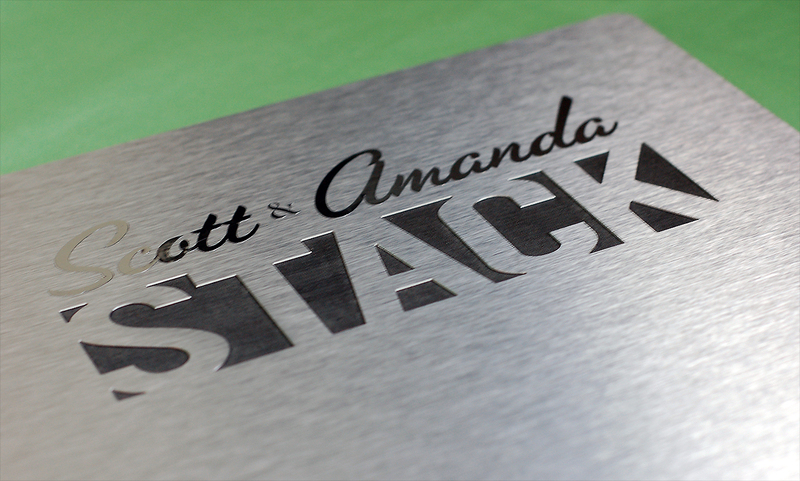 Embossing is a method of gift personalization and is typically used on soft surfaces such as paper and leather. 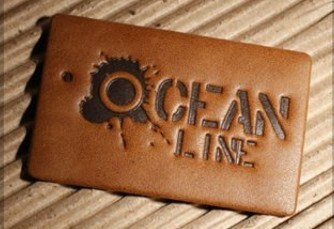 It used an engraved copper mold and heat stamped onto the product, given it a sunken effect. 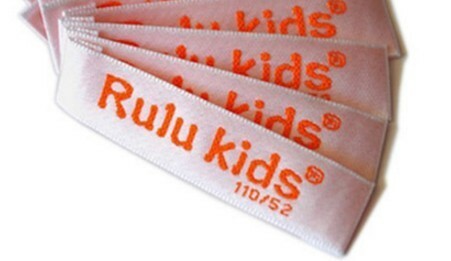 Logo embossing is one of the luxurious ways of printing. 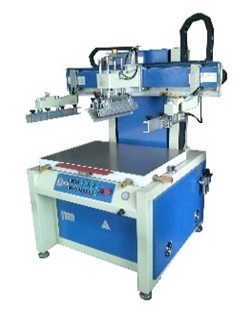 It is used by stamping a mold press on the product and adding a golden color, shiny silver or other colors as requested. 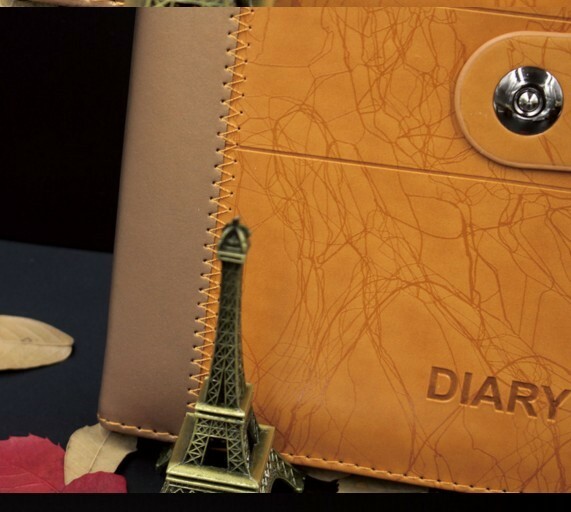 It can be used on leather, PU, thick papers and some kinds of plastic. 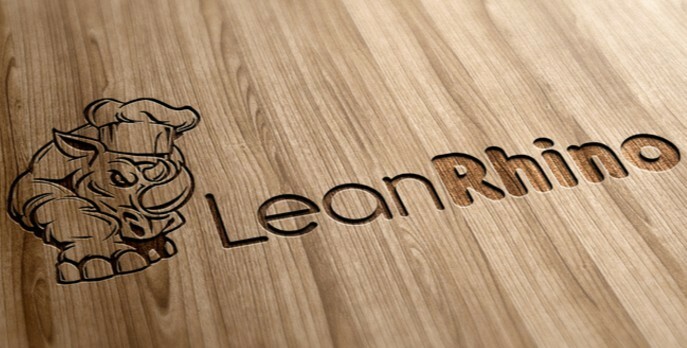 Laser Engraving on Metal: This type of printing used by modern Laser machines by engrave on metal and some other materials. 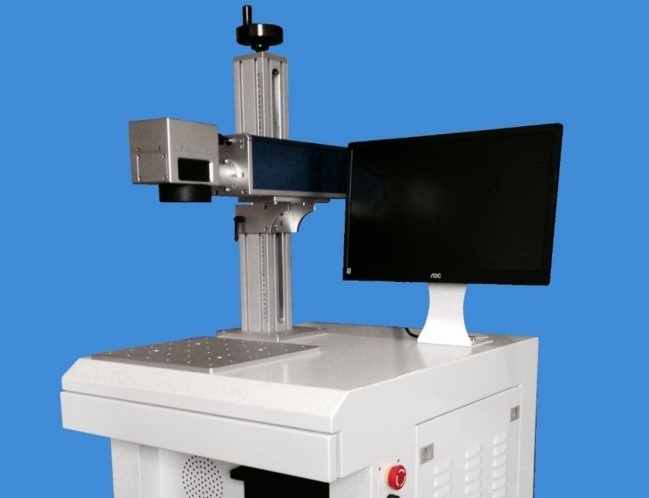 Images can be drilling with high accuracy and no possibility of removing it. 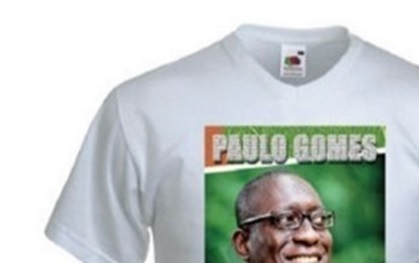 This method is characterized by its high precision and the ability to add logo in a very small size where other printing methods can’t apply. 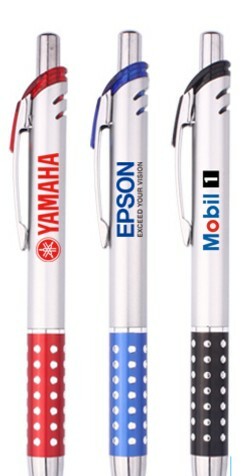 It can be used on VIP gifts such as metal pens, medals, mobiles and laptops covers and much more. 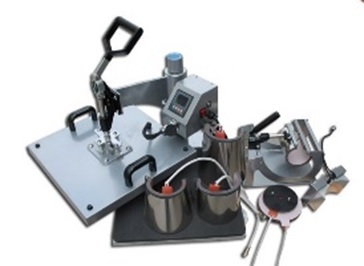 Deposing pressing is well known for its luxurious effect on metal. It is done by deep pressing on metals using a copper mold. It is mostly used for thick metal plates and metal medals. 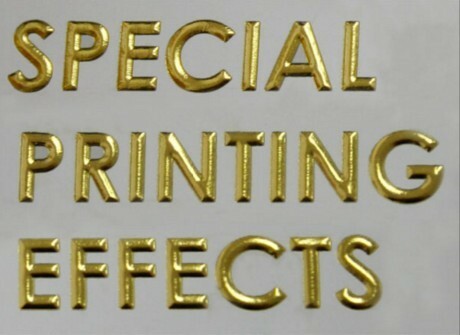 2D Pressing Embossing: is Characterized by luxury. It is used by having a Prominently pressing on metals by using a copper mold. It is mostly used for thick metal plates and metal medals. 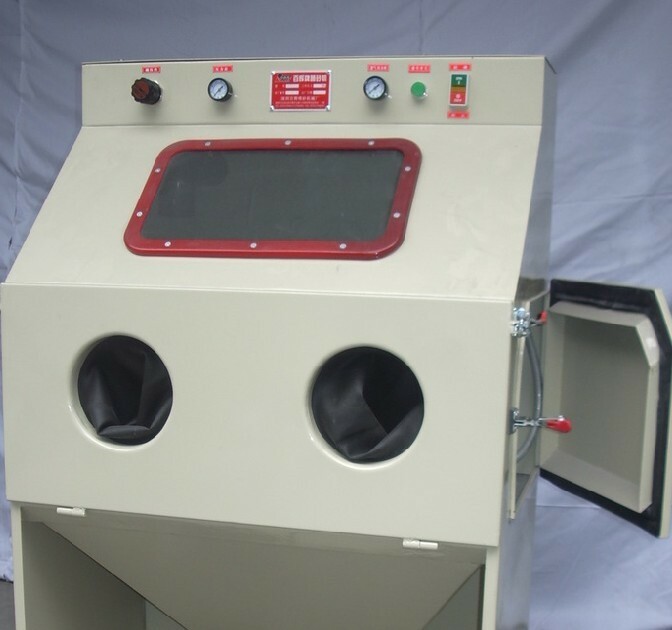 Sandblasting is one of the finest artistic and special ways of printing. 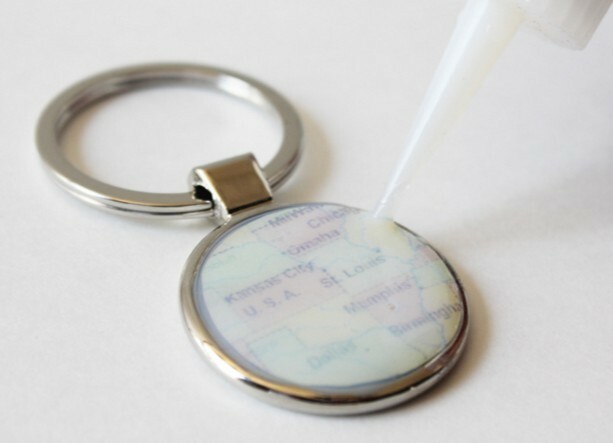 It is used by Engraving on Crystal, glass, and metals with high accuracy 2D. 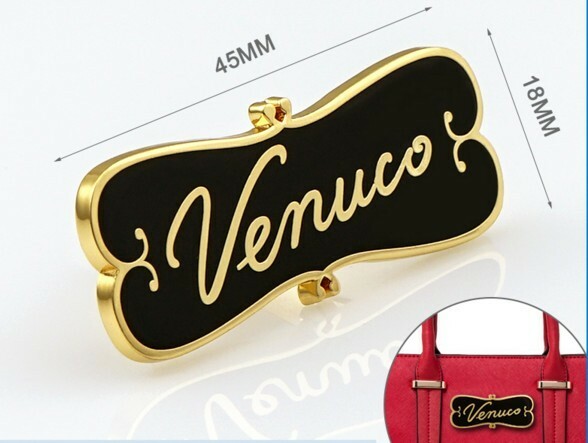 Usually, it is used to drill commemorative shields and luxurious gifts with the ability to put the logo in colors. 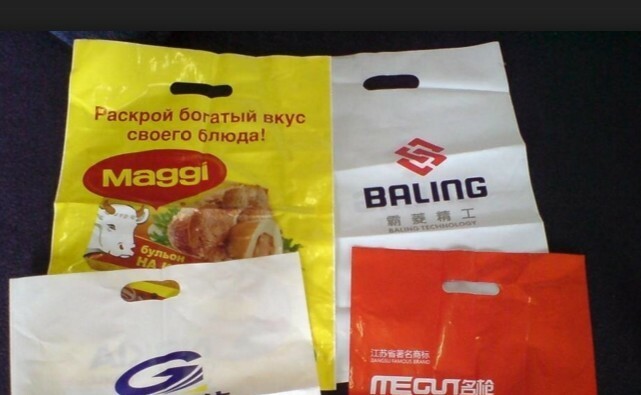 Magical thermal printing is one of the promotional ways and it is characterized by its remarkable way, where the logo does not appear unless the surface was touched by a hot liquid. Mostly it is used for printing on cups. 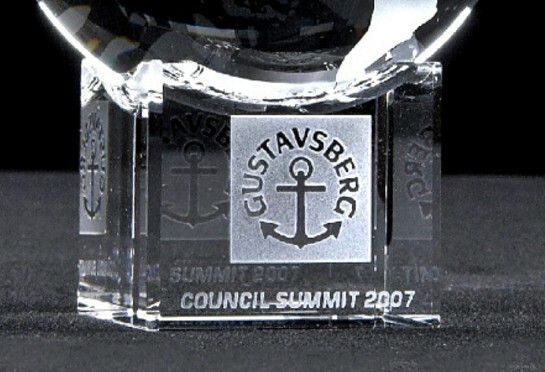 Clear Epoxy is some kind of material used to add a special appearance to the gift. 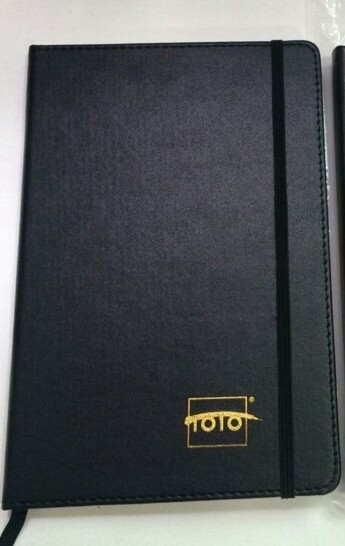 It is also used to cover the logos on metals and posters. 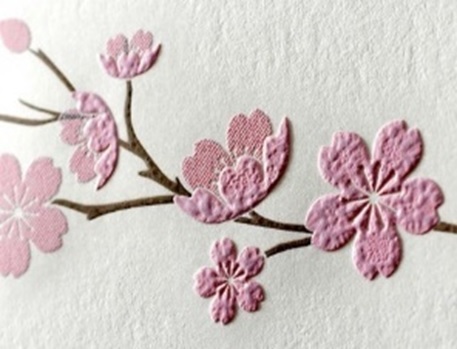 Offset printing can be done on all types of papers through printers with on color to sort colors facility. 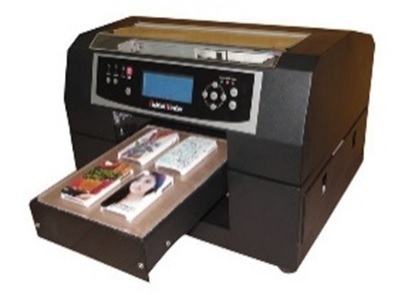 It is used to print magazines, books, posters and advertising prints. 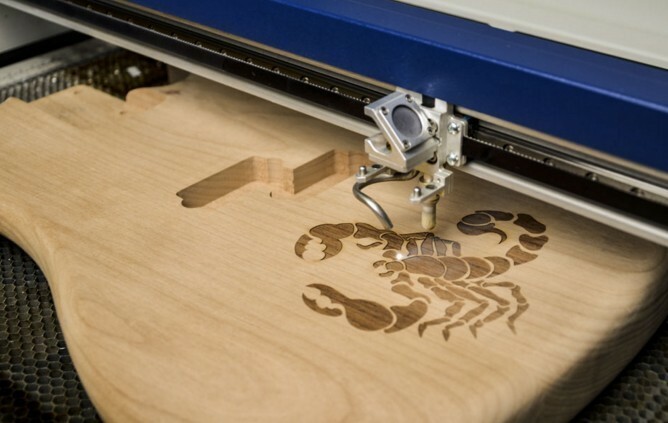 Laser engraving is done through engraving machines on solid materials like metal, glass, wood, and acrylic with the required depth and colors. 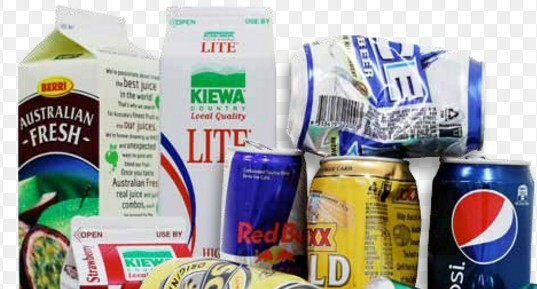 Printing on products in Metal cans and paper packs are made through modern Automatic printing machines.